Back in December, we started teaching in our newly remodeled studio- yay! It took us several long months to convert the space into a fully functioning professional music studio. We're hoping this new space will optimize student learning by having a dedicated place for students to concentrate and learn. Lessons will still be given on our professional Baldwin grand piano and students can practice before/after lessons on our top of the line Arius digital piano. Also a fun treat that we LOVE- a coffee and tea bar! Adults can enjoy a cut of hot coffee/tea while you wait. December Student of the Month is Gideon! Gideon is working on his Grade 2 with the Royal Conservatory Music Development Program. He keeps very busy playing three instruments, piano, voice and viola! Keep up the great dedication and work, Gideon! -My dog Tex, is a Nova Scotia Duck Tolling Retriever. He came with us to the US from Australia. -Martial Arts, tennis and play the viola for the school orchestra. 6. Which grade are you in? Which school do you go to (Optional)? We've wrapped up the year with some lovely music by our young musicians! Thanks to all, students, parents, family and friends for another great year. 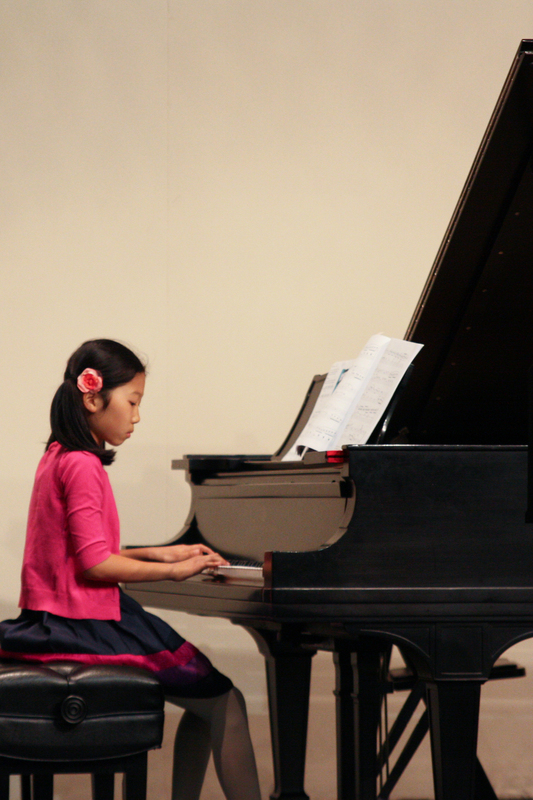 Here are a few highlights from our recital. Parents, if you wish to have a photo of your child, please let us know! Christmas Piano Recital 2016 Scheduled! Come join us for the 2016 Christmas Recital! We are excited to showcase our student talent and recognize students who have passed their practical and theory exams, and students who have also earned Student of the Month. Let's support our local, young musicians! The Christmas Recital this year will be held in Renton this year. We have students who come to take lessons as far North as Kirkland and Sammamish, and also South, from Federal Way and Renton. For those of you who are interested in special music, Christmas songs, or duets with a parent/friend, I would LOVE to help find you some FUN music! It was awesome to see all of our students perform with such artistry and passion for the Spring 2014 recital! We had some proud family members cheering on their young musicians and encouraging them to continue with music education. Way to go, performers!! On April 2nd, we learned that one of our students earned the State Award, WA, AND Center Award for the Percussion 1 Assessment from the Music Development Program!! 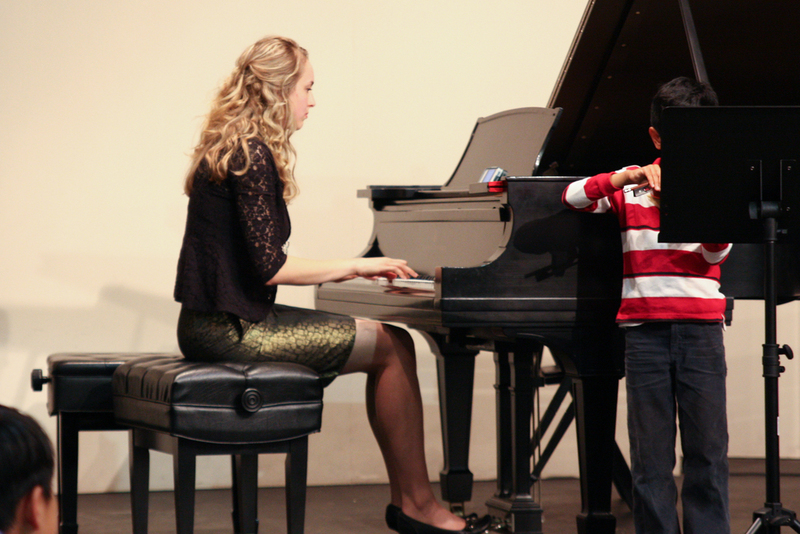 It is such an honor to work with such dedicated students at Miller Music School! Keep up the great work students!